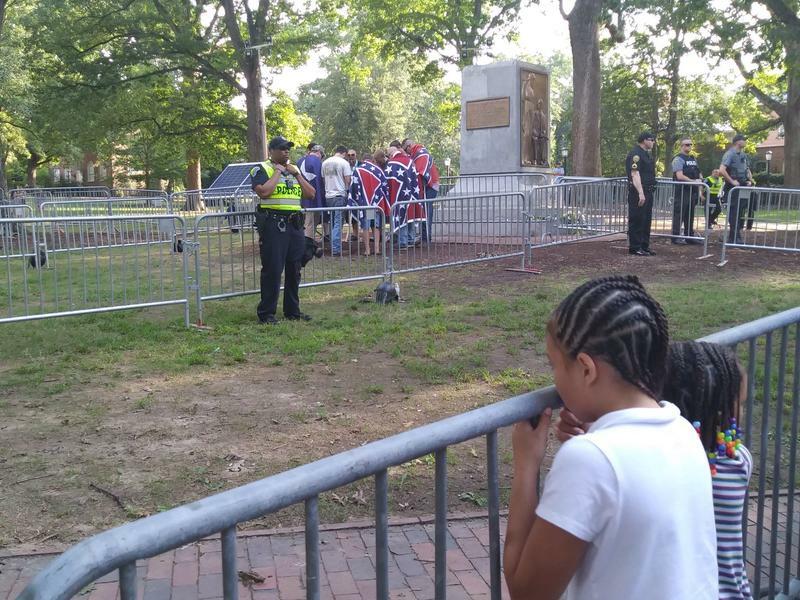 File photo of university police standing watch around the Silent Sam statue at the University of North Carolina at Chapel Hill on Tuesday, August 22, 2017. The chancellor of North Carolina's flagship public university apologized Friday for the school's history of slavery, adding that words alone are not enough to atone for using enslaved people to build and maintain the campus. "As chancellor of the University of North Carolina at Chapel Hill, I offer our university's deepest apology for the profound injustices of slavery, our full acknowledgment of the strength of enslaved peoples in the face of their suffering, and our respect and indebtedness to them," Chancellor Carol Folt said during a celebration of the school's 225th anniversary. "And I reaffirm our university's commitment to facing squarely and working to right the wrongs of history so they're never again inflicted." UNC-Chapel Hill admitted its first students in 1795, just 19 years after the United States was founded, making it the first public university in the United States to open its doors. That's a "unique legacy," Folt said. "Our apology must lead to purposeful action and it has to build upon the great efforts and sacrifices of so many across the years who fought so hard for much of what we value about Carolina today," Folt said. The chancellor presided over the University Day ceremony, which marks the laying of the cornerstone of Old East, the nation's first public university building, in 1793. 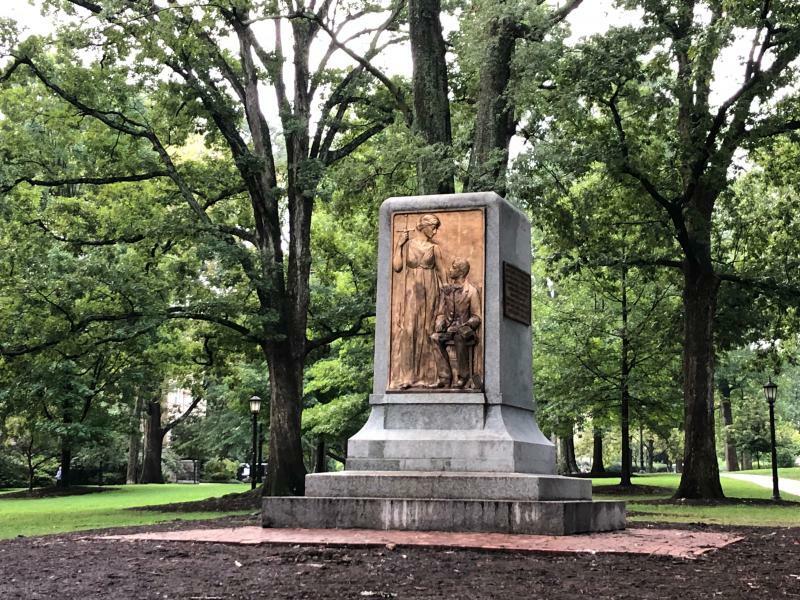 The apology comes as Folt and other school officials must decide whether to restore the Confederate statue known as Silent Sam to its original location in the campus' main quad after protesters toppled it Aug. 20. The UNC Board of Governors has set a Nov. 15 deadline for Folt and campus trustees to develop a plan for the statue's "disposition and preservation." — signs to acknowledge the indigenous people who "were the first stewards of this land, and whose descendants work, study and teach here today." — a marker near the Unsung Founders Memorial that "will express the University's deep contrition for its role in the injustices of slavery and invite visitors to join us in researching and recovering the full humanity of the enslaved men and women who built so much of the early University and sustained it." — repair and renovation of the Unsung Founders Memorial site, which also is located in McCorkle Place. Three hundred bronze figurines support a black granite tabletop surrounded by five black stone seats. The inscription around the edge of the table says: "The Class Of 2002 Honors The University's Unsung Founders — The People Of Color Bound And Free — Who Helped Build The Carolina That We Cherish Today." Earlier this month, the school said it will change the name a plaque at Kenan Memorial Stadium so it no longer honors a man who participated in white riots against blacks in Wilmington in 1898. The plaque will honor William Rand Kenan Jr. instead of his father, William Rand Kenan Sr.
And in 2015, UNC trustees renamed William Saunders Hall as Carolina Hall after protests about Saunders' Ku Klux Klan membership. 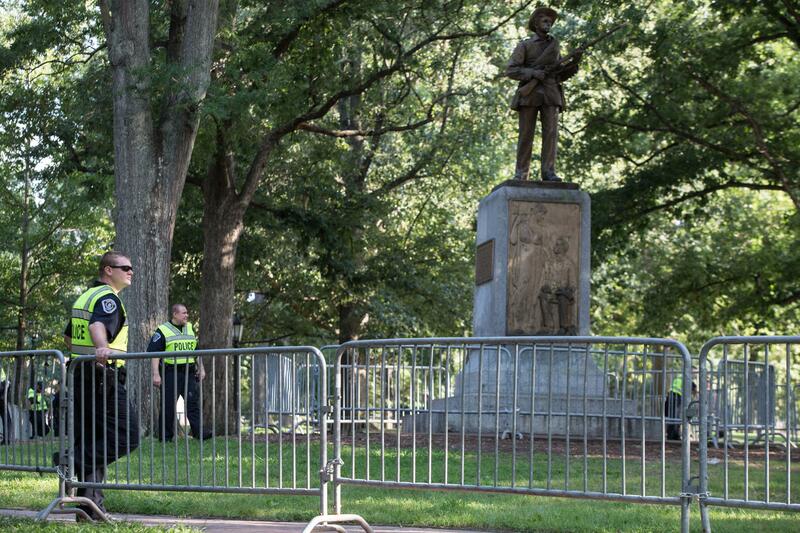 A protest of the Confederate-era monument known as Silent Sam on the University of North Carolina's Chapel Hill campus led to injuries and the arrest of some protesters Saturday afternoon. 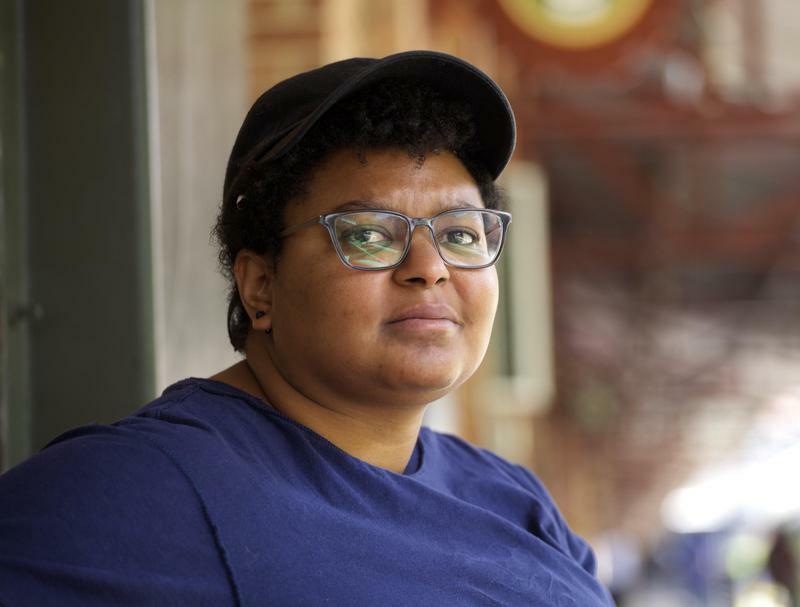 The protesters who brought down a Confederate statue at North Carolina's flagship university acted with "a righteous show of people power" after university leaders refused to remove it, one of those accused in the demonstration said Thursday.